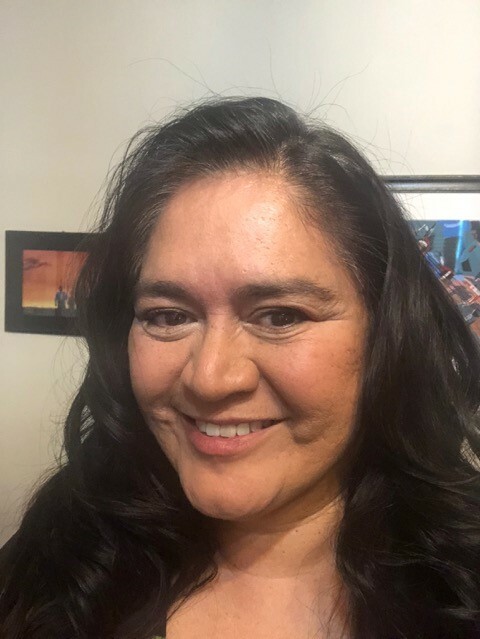 Pawhuska, Okla., Osage Nation Reservation (Wednesday, January 2, 2019) – Chief Geoffrey Standing Bear is pleased to announce Marla Redcorn-Miller (Osage/Kiowa/Caddo) as the new director of the Osage Nation Museum. She is the former deputy director of the Museum of Indian Arts and Culture in Santa Fe, New Mexico, where she managed facilities, operations, security, visitor services, human resources, and finance. Among Museum of Indian Arts and Culture’s nationally significant collections are the ICC art and ethnography collection; the archaeological collections of the Center for New Mexico Archaeology; and the Laboratory of Anthropology Library and Archives. Since 1992, she has worked in the curatorial, education and administrative departments of museums with significant collections of indigenous arts. These museums include: the Philbrook Museum of Art, Tulsa Oklahoma; the Thomas Gilcrease Institute of American History and Art, Tulsa, Oklahoma; and the Museum of Contemporary Native Art in Santa Fe, New Mexico. Marla holds a B.A. in art history from Dartmouth College and an M.Phil. in art history from Columbia University. She is a Ford Fellow and has served on the boards of the Native American Arts Studies Association and the Santa Fe Children’s Museum. She is the daughter of the late Jim RedCorn and Joby Henry Redcorn and the granddaughter of the late Harold and Louise RedCorn. Raised on her grandmother’s allotment in the Red Stone Kiowa community by her mother and her grandmother Mary Keahbone Henry, Marla’s interest in art history and the museum field stems from her upbringing in this tribal community as well as from the influence of her father, Jim RedCorn, who was a prominent Osage artist. As Marla has related, “Mentors, like my father Jim Red Corn, inspired me to develop a strong vision for how indigenous art institutions can, not only support but also invigorate creative artistic practice among Native people. The success factor of any vital indigenous exhibit or program is that it contributes to building a strong, meaningful bridge between the museum and the Native community it serves.” Marla is the widow of Steven Miller and the proud mother of their daughter, Lanora.